A beautiful, well looked after church allows people to be at peace and at one with their religion. It helps people to enjoy their time away from their busy and stressful world outside. The more beautiful the whole building is, including the floor, can really bring a church back to life. Therefore, it is very important that you look after your church floor as much as you look after the rest of the building. A tired looking floor can result in the whole church having a tired and dated feel to it. Here at Timberwolf, we understand that although you want to refurbish your church floor, you will also want to keep costs low. That is why we have competitive prices that will allow you to turn your work floor into something to be proud of, without the huge bill at the end of the project. Even though we provide you with a competitive quote, we are still able to provide you with an expert service. 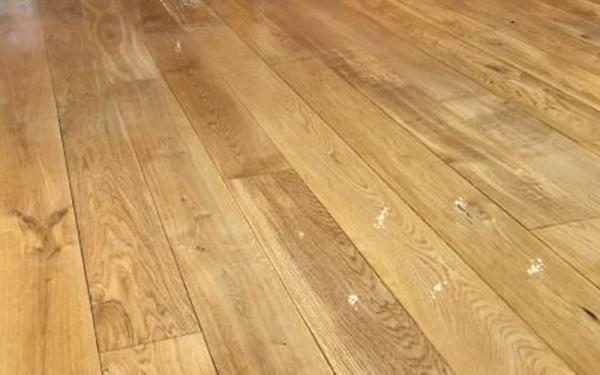 We have many years experience of sanding floors in high traffic areas. 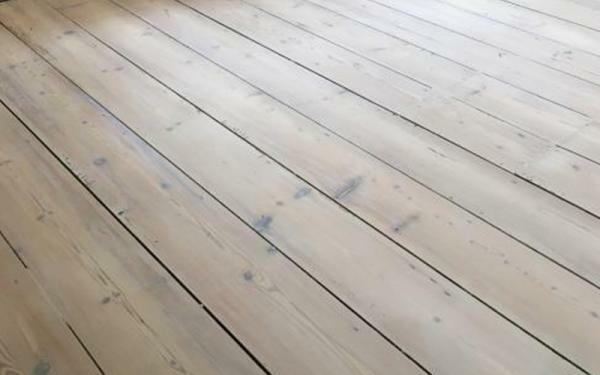 We only use the latest technologies to ensure your floor is sanded to very high standard. Using the latest, low dust technologies results in less mess. This means there is less mess to clean up at the end of the project. 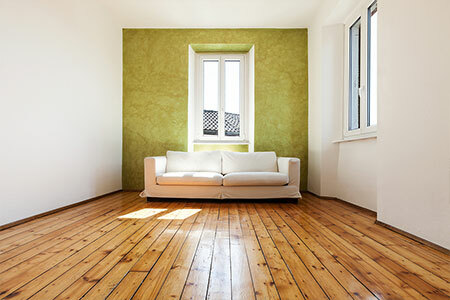 It also reduces the chance of any excess dust scratching your newly refurbished floor. 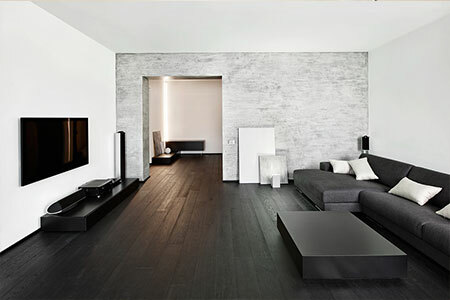 We will offer you thorough guidance on how to maintain and look after your newly refurbished floor. 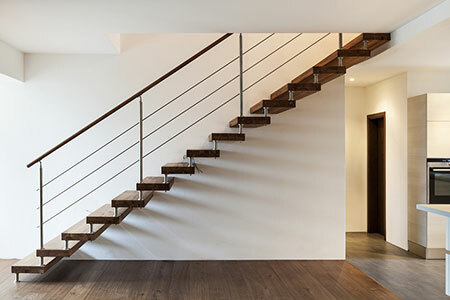 We understand that in order to keep your floor looking as beautiful as it did on the day we finish your project, you need to be armed with the relevant skills and knowledge.